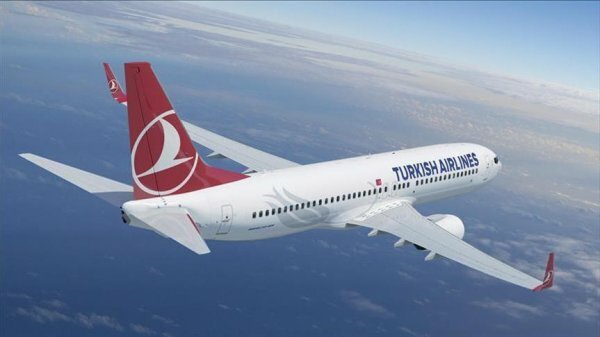 Turkish Transportation Ministry closes airspace to Boeing 737 MAX planes to 'ensure flight safety'. Turkey shut down its airspace to all Boeing 737 MAX 8 and 9 type aircraft, the Transportation and Infrastructure Ministry announced on Wednesday. 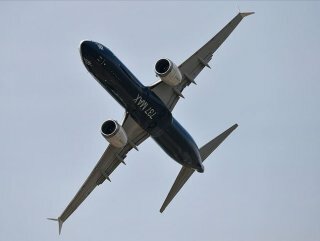 "The flights of all Boeing 737-8 MAX and Boeing 737-9 MAX type planes in Turkish airspace have been halted to ensure flight safety," the ministry said. Flights without passengers were exempted from the decision. On Tuesday, the ministry suspended Boeing 737 MAX 8 and 9 flights to and from Turkey, as they had been involved in two separate accidents within the past five months. The ban would remain until further notice. Turkey's flag carrier Turkish Airlines also announced it stopped its operation of 12 such planes. On Sunday, a Kenya-bound Boeing 737 MAX 8 crashed just six minutes after taking off from an airport in Addis Ababa, Ethiopia. All 157 people on board 149 passengers and eight crew members were killed in the crash. It was the second deadly incident of Boeing 737 MAX aircraft in less than five months.